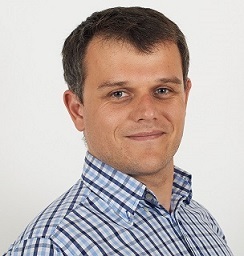 Krzysztof Wnuk is an assistant professor at the Software Engineering Research Group (SERL) of Blekinge Institute of Technology, Sweden. He received his M.Sc. Degree from Gdansk University of Technology, Poland (2006) and his PhD from Lund University, Sweden (2012). His research interests include market-driven software development, requirements engineering, software product management, decision making in requirements engineering, large-scale software, system and requirements engineering and management and empirical research methods. He is interested in software business, open innovation and open source software. He works as an expert consultant in software engineering for the Swedish software industry.